To All Athletes Out There. There is a new programme on offer. 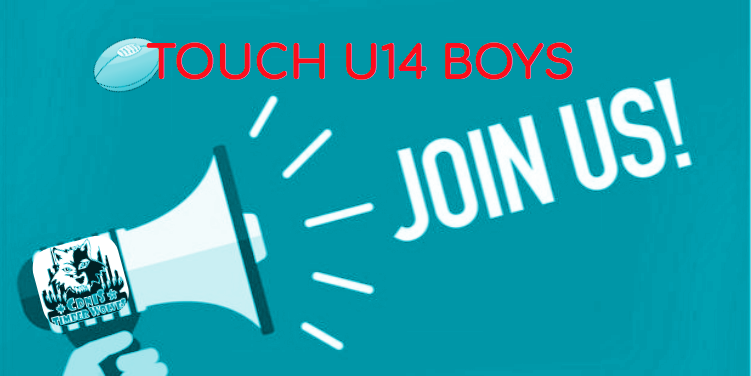 ISSFHK U14 BOYS Touch Rugby League starts on April 25th and ends on May 30th. To express your interest, HERE.